Daimler AG, the world’s second- largest manufacturer of luxury cars, said its electric vehicle partnership with billionaire Warren Buffett-backed BYD Co. is progressing well. Automakers are cooperating on the development of fuel- efficient vehicles as the U.S., Japan and Europe push them to cut fuel consumption and carbon emissions tied to global warming. Daimler also agreed a pact earlier this year with Nissan Motor Co. and Renault SA to share platforms and engines and possibly cooperate on electric-car parts. Daimler and BYD, partners since May, will be ready to introduce the electric car as early as 2012, Zetsche said last week in an earlier interview with Bloomberg News. Daimler is pushing into electric-vehicle production in China to challenge luxury segment leader Bayerische Motoren Werke AG, while the tie-up gives Shenzhen-based BYD access to Daimler technologies. 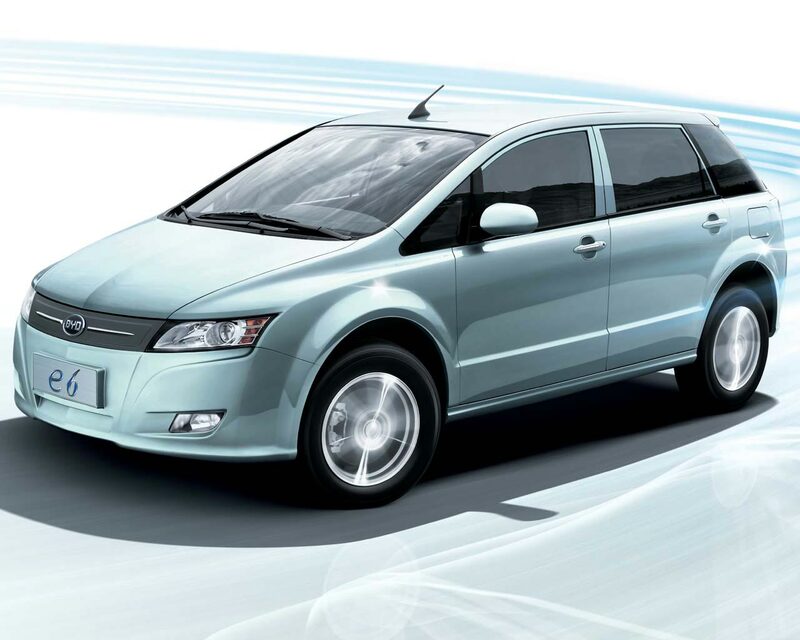 BYD, which has an advantage in battery technology, is “complementary and a good partner” for Daimler, Zetsche said. The two companies have said they will invest 600 million yuan ($90 million) in the 50-50 partnership. Zetsche said that he expects 1 percent to 5 percent of all new-vehicle sales in 2020 will be of electric models. Daimler’s electric-vehicle strategy includes large-scale production of a battery-powered version of its Smart minicar, starting in 2012. The company began assembling about 1,000 electric versions of the urban two-seater in November 2009. Daimler also plans to build more than 500 electric-powered Mercedes-Benz A-Class cars this year. Nissan and Renault Chief Executive Officer Carlos Ghosn has set the goal of expanding global production of its Leaf model to as many as 500,000 vehicles by the end of 2012. General Motors Corp., Toyota Motor Corp. and other rivals are preparing their own rechargeable models. Zetsche said China’s auto sales may reach 20 million to 30 million units by 2020, citing analyst forecasts. That would far outpace other markets, he said.